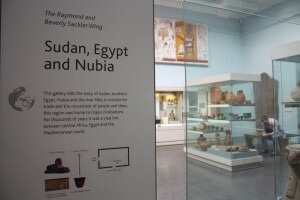 Nubia versus Kush: which term is best? Black; a place in Africa; old Africans; a forgotten African culture; ancient word for Black people in general; oldest African culture; just a country; part of African people; a Black woman; ancient term for a Black race in Africa; a group of people that Black people evolved from; just a country. 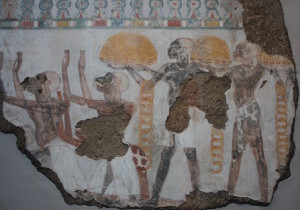 Egyptologists use the term Nubian when referring to the Kingdom of Kush, which is south of Kemet/Ancient Egypt (see detail from the tomb of Sokehotep below). However, they also use the adjective Nubian to describe any representation that has the appearance of an indigenous African person. 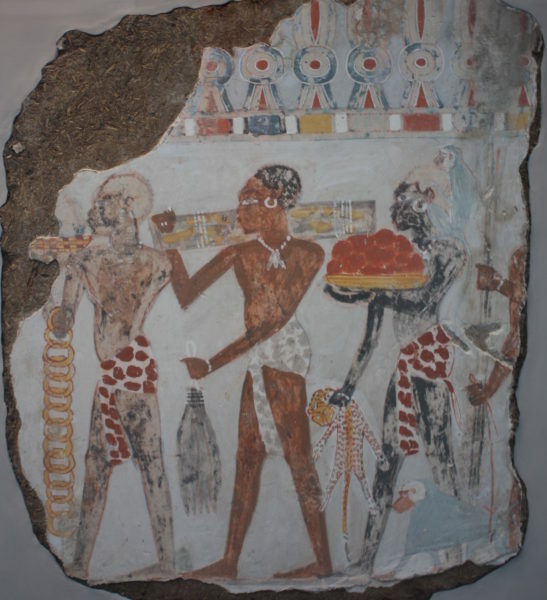 In doing so, they distinguish between the ancient Nubian people from Kemites (ancient Egyptians). 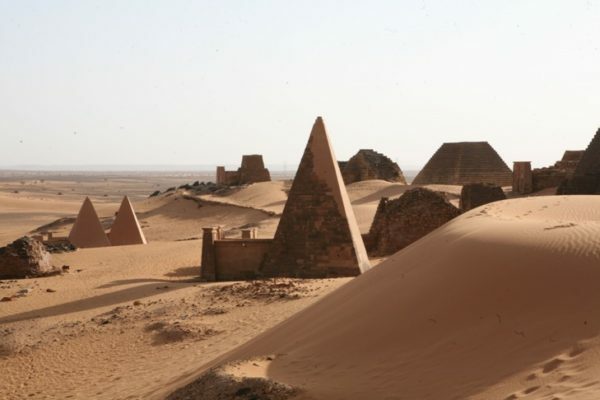 Since, as I have also previously noted, the majority of Egyptologists in European and North American institutions do not have a direct connection to Africa, I wanted to find out how contemporary Nubian people defined themselves, and if this was an appropriate term to use for the ancient people from this region. 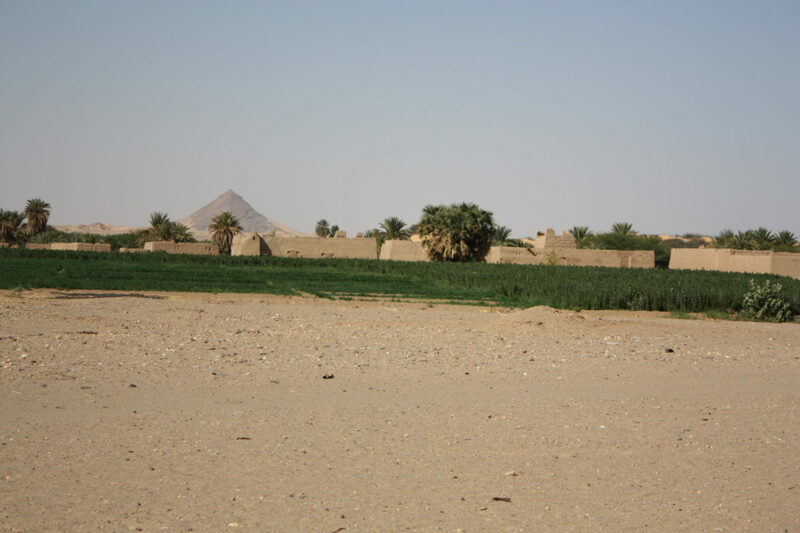 So, in 2011 I spent time recording the responses of Nubian colleagues, Elders and community members in both Egypt and Sudan. Many of the conversations were recorded and can be found on the Fitzwilliam Museum’s website. 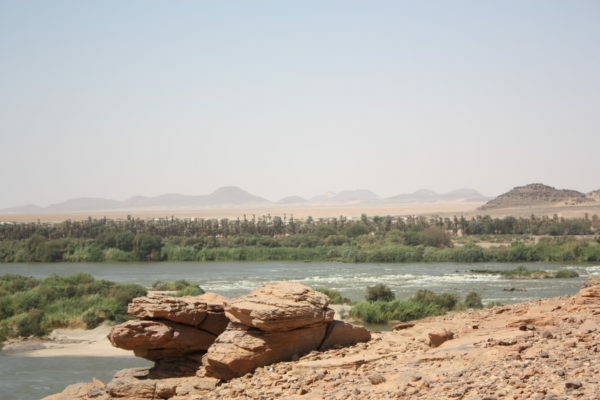 The territory of Nubia runs from the first cataract of the river Nile in Aswan to the sixth cataract of the river, which is north of the city of Khartoum in Sudan. 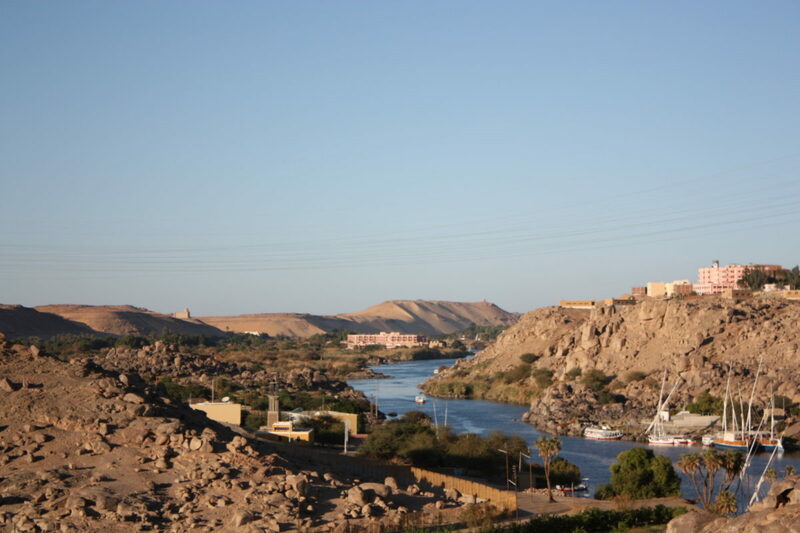 However, when the second Aswan dam was completed in 1970 Nubian people were forced to move further north in Egypt to the towns of Edfu and Kom Ombo, both of which are on the river Nile. 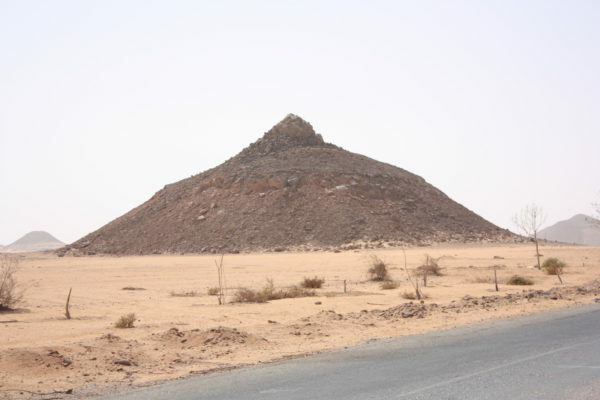 Many Nubian people were also displaced even further away, to the desert in the east, in a town named Nasr al Nuba. The building of the dam destroyed communities and archaeology alike. 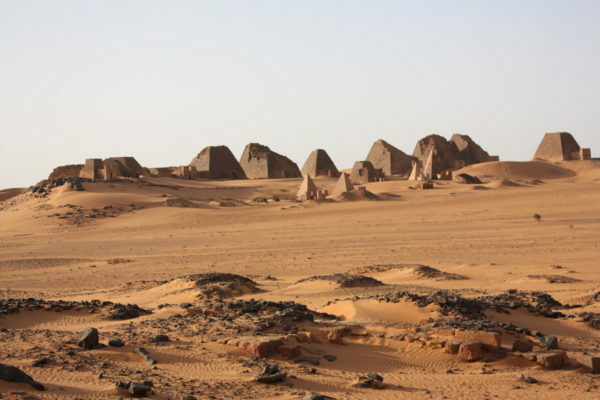 And although major monuments were moved to new locations away from the flooded land, the communities of Nubian people had to leave their traditional homes and were displaced. 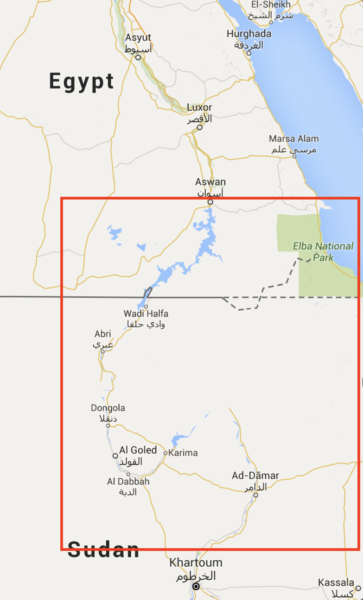 Not everyone who lives in this region is Nubian. In fact Nubian people form a minority group, who have had to fight to maintain their cultural identity. 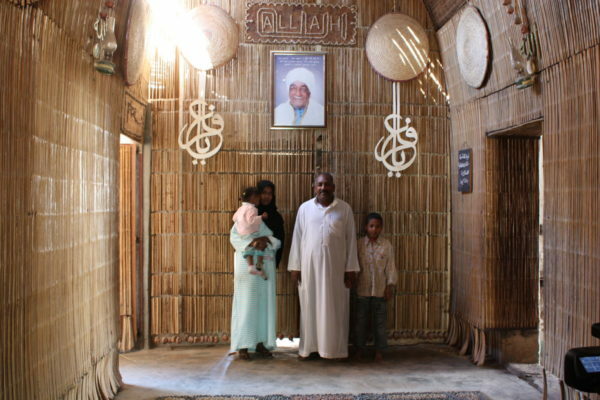 A Nubian family at their traditional house in Darrow, Egypt. Nubian can also refer to a group of peoples who form a distinct cultural group who originate from this region. Today, the majority of Nubian people are Muslim, however, many of their traditions from the time before they adopted this religion remain. One such tradition amongst some Nubian people is to take a child to the river Nile when it is born. 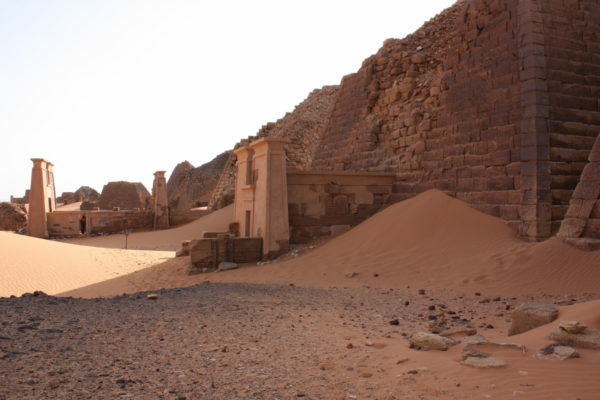 This is because the river has always been important within Nubian traditions. Many of the people who I interviewed in Egypt made reference to the fact that Nubian people today are “mixed”. That their ancestors married other Islamic people who came to this region; religion being a common link between two groups that were originally culturally diverse. Perhaps because of this Nubian people have a range of different appearances, as can be seen from some of the photographs that were taken as part of the research project I mentioned. These can be viewed on the Fitzwilliam Museum’s website. In North America the term Nubian can be used to refer to African American or African people. 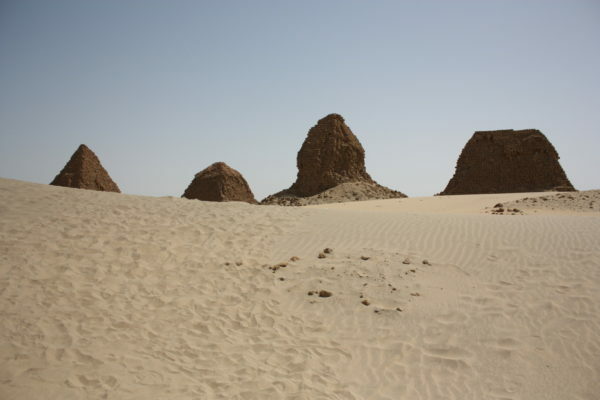 Nubian is also a language that has at least three distinct dialects. However, as the Elders die so are some of these dialects. 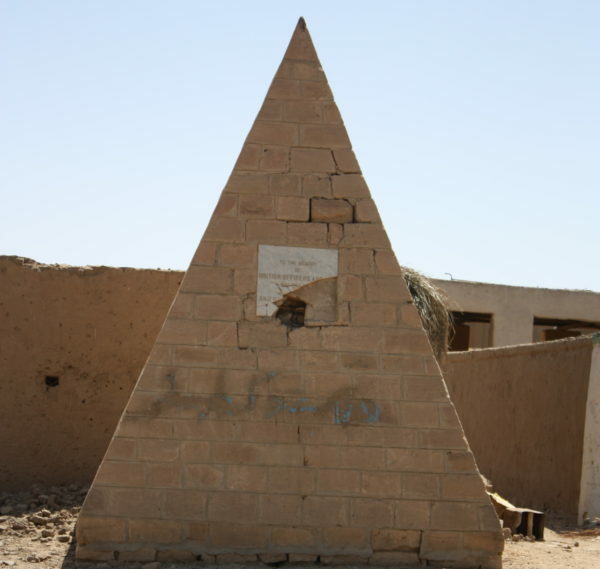 Preserving the Nubian language was such a concern that the Nubia Museum in Aswan began a programme of teaching it to young people, in order to preserve it. 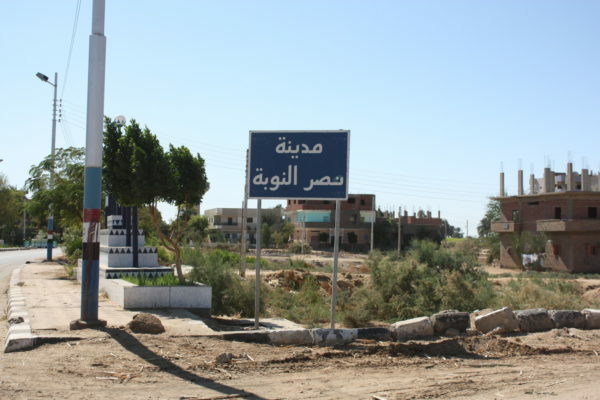 For the majority of Nubian people, their first language is now Arabic. Young people naturally feel that it is more useful to learn a European language in order to be better placed to find employment. Thus, Nubian, like many African languages, is literally dying out. When I spoke to Elders of Nubian communities in both Egypt and Sudan in 2011, the majority said they simply don’t use Nubian on a daily basis. 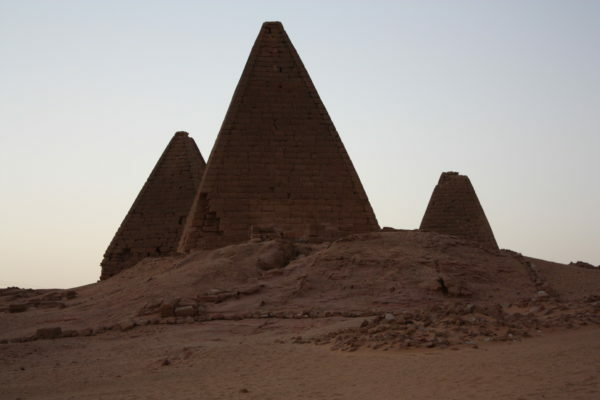 Nubian as an ancient culture? 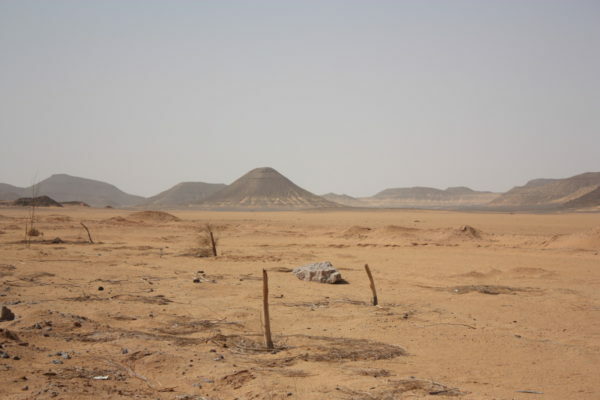 Should we then be using Nubian when describing ancient people from this region? Or is the ancient term Kush or Kushite preferable? The adjective Kushite is generally used to describe rulers of Dynasty 25. These rulers originated from Kush and ruled their own country alongside Kemet. This dual rule was referenced on their statuary by the two cobras that they wore on their brows; most kings of Kemet only wore one cobra. The cobra symbolised protection for royalty and also gods. 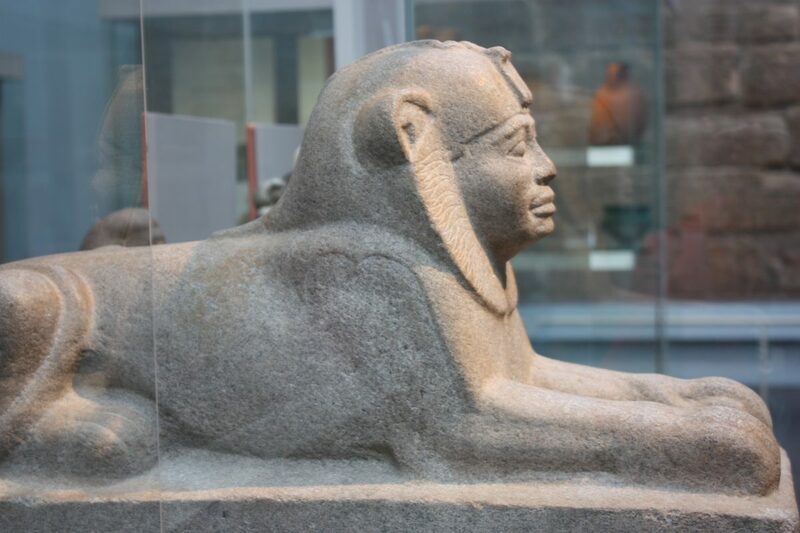 The phenomenon can be seen on the statue of King Taharqa above. 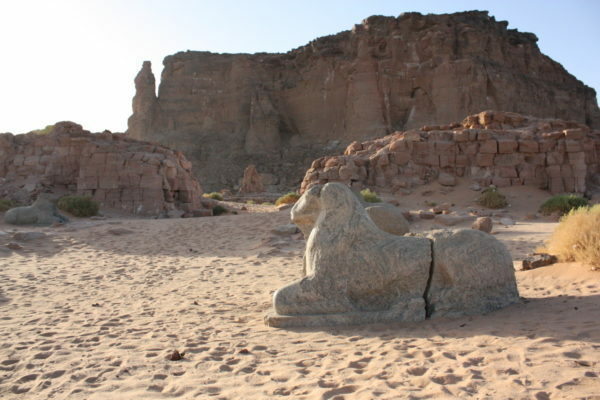 I would use the term Nubia in regard to the region, in the same way that I might use Egypt or Sudan. However, as with Egypt I feel it is important to make a distinction between the ancient peoples and those who live in this region today. The cultures, religions, languages, and also a large percentage of the population has changed considerably since ancient times. There is, of course, no right or wrong answer to the question that I posed at the start of this post. For now, I feel happiest using the terms Kemet and Kush, but I would be interested to hear other people’s views on how they feel the term Nubian should be used. 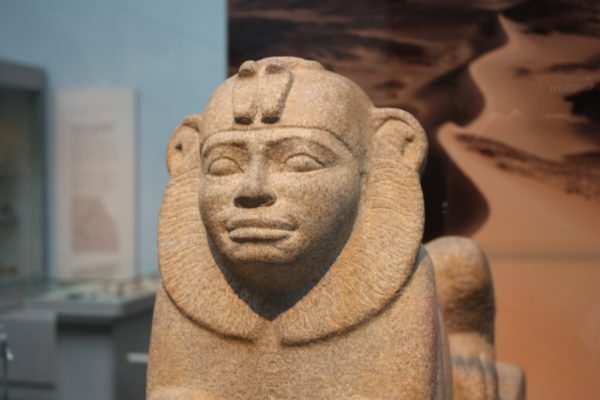 Author Kemet ExpertPosted on April 2, 2016 September 28, 2016 Categories Kush, NubiaTags Kush, Nubia, nubia and kush9 Comments on Nubia versus Kush: which term is best?